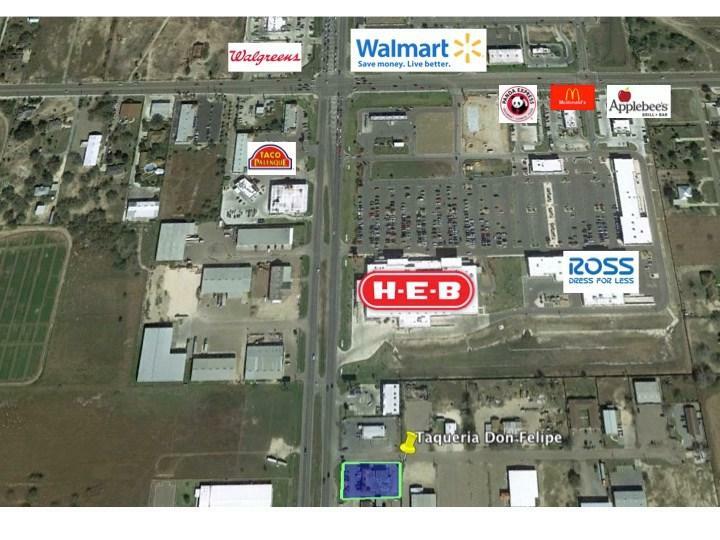 LOCATION LOCATION LOCATION!!!! 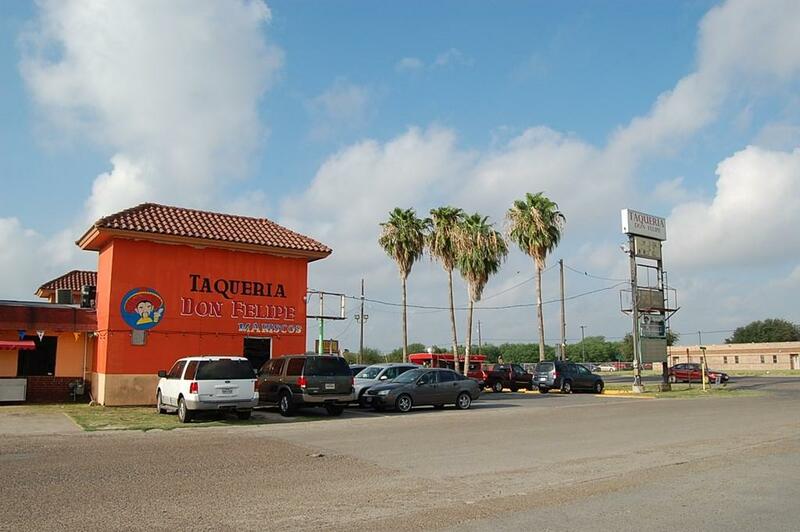 Located in Mission Texas, at one of the busiest intersections in the Rio Grande Valley. 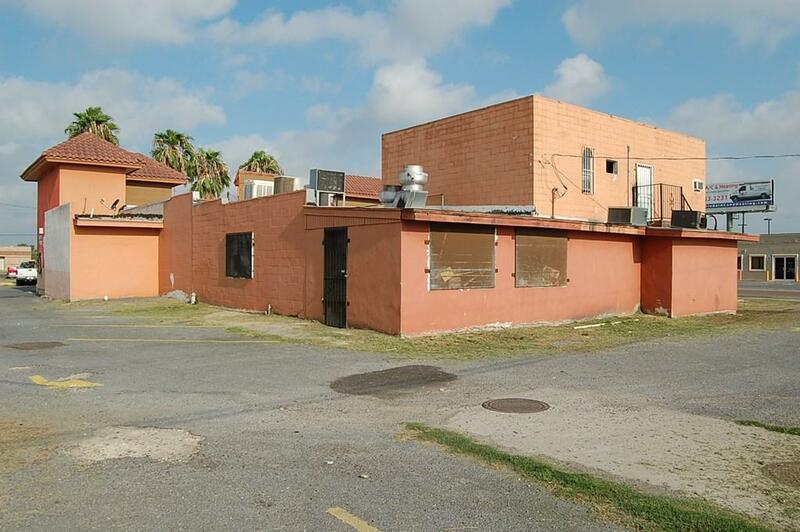 Owner is conveys selling both the building and the business. 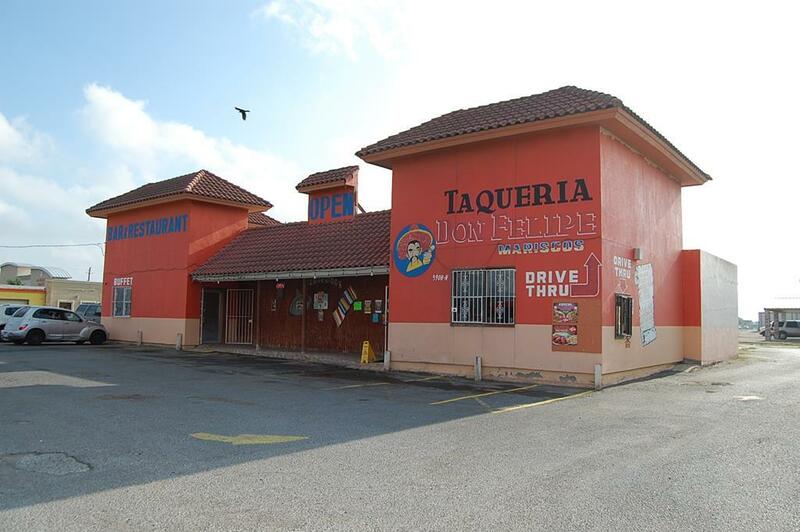 Turn key opportunity, concert bar/restaurant!!!. Seats 200 guests, is fully equipped, with all stainless steel appliances, coolers, walk-in coolers, dishes, deep freezer, tables, chairs, surveillance camera & computerized register. Sign located in front of property. Side window for drive-thru services, back and side doors for access/deliveries. The second floor has 3 full size offices with full bathroom; good size storage room and set up for a kitchen. Potentially for rent!! !